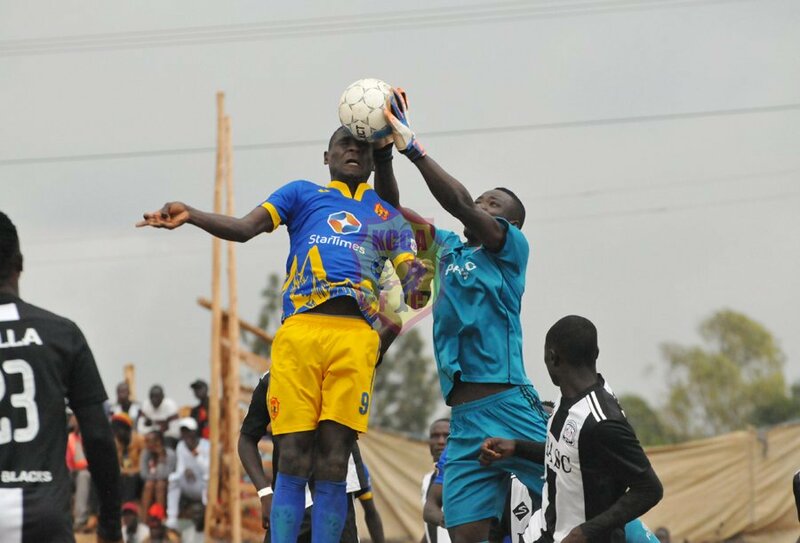 ZOMBO – KCCA FC have moved ever closer to winning the 2018/19 StarTimes Uganda Premier League. The Kasasiros moved 7 points clear at the top of the League on Tuesday, following a 2-0 win away to Paidha Black Angels. In a game that had adverse consequences at both ends of the table, Mike Mutebi’s charges scored both their day’s goals in the second half through Muzamir Mutyaba and Patrick Kaddu. The visitors dominated proceedings in the opening half but could not find the breakthrough as Paidha who knew that a loss on Tuesday would relegate them, stood firm. As they defended for their lives, Paidha saw Jerry Adebo booked 7 minutes before the break for foul play. In the second half, KCCA came out with purpose and applying immediate pressure. Three minutes after the resumption, the Kasasiros got their reward as Muzamir Mutyaba put them ahead. 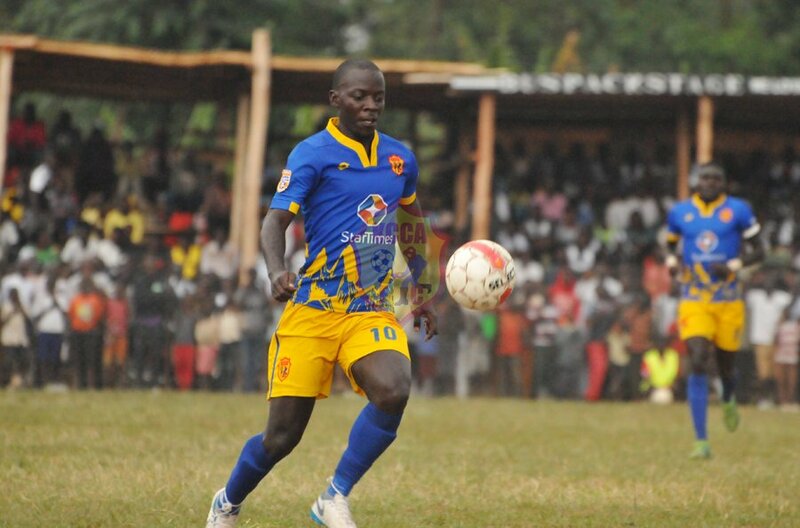 Mutyaba scored KCCA’s second goal against Paidha. Despite dominating the rest of the half, they had to wait until the last two minutes of the 90 to double their advantage through a Patrick Kaddu penalty. The striker who is now into double figures with 10 goals, appreciated the fact that Paidha was not an easy nut to crack. “It wasn’t an easy game because we failed to score in the first half as Paidha made it so difficult for us, said Kaddu after the game. “We went into the second half with positive minds and went all out to try and get all three points. “Luckily we scored twice and won and we can now look on to the next game. KCCA FC now move onto 56 points from 26 games this season. They are now 7 points ahead of Vipers SC who take on Mbarara City away from home on Wednesday afternoon. For Paidha, they become the first ream to be relegated from the StarTimes Uganda Premier League this season. They have so far collected 12 points from 26 games and even if they win their last 4 games, their tally of 24 points would only be good enough for 14th spot.